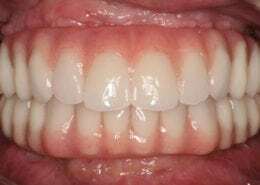 A carefully matched ceramic crown was the best solution for this patient. It restored the beautiful, natural appearance of her tooth and her smile. 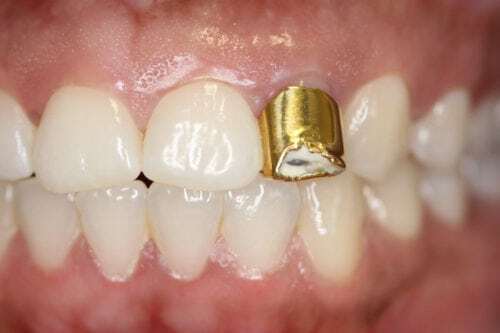 Cosmetic Bonding: This patient received a conservative cosmetic bonding treatment. Ceramic Crown Before and After For Cosmetic dentistry in Southeast Louisiana, look no further than Dr. Tomaszewski, DDS. Camellia City Family Dentistry located in Slidell, Louisiana. 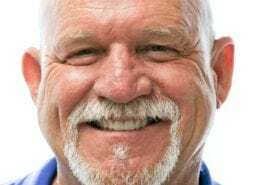 Dr. Tomaszewski, offers cosmetic dentistry service. In the case, it was determined that a carefully matched ceramic crown was the best solution for this patient. 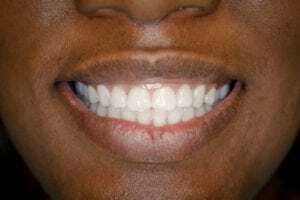 Same-Day, Whole Mouth Restoration: Retaining and fixing natural teeth sometimes isn't a good option. 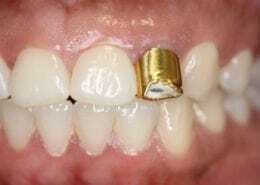 Here, a same-day technique was carried out that allowed us to replace the old with a solid form of new teeth. Top Dentist, June 2016 – 10 Consecutive Years!